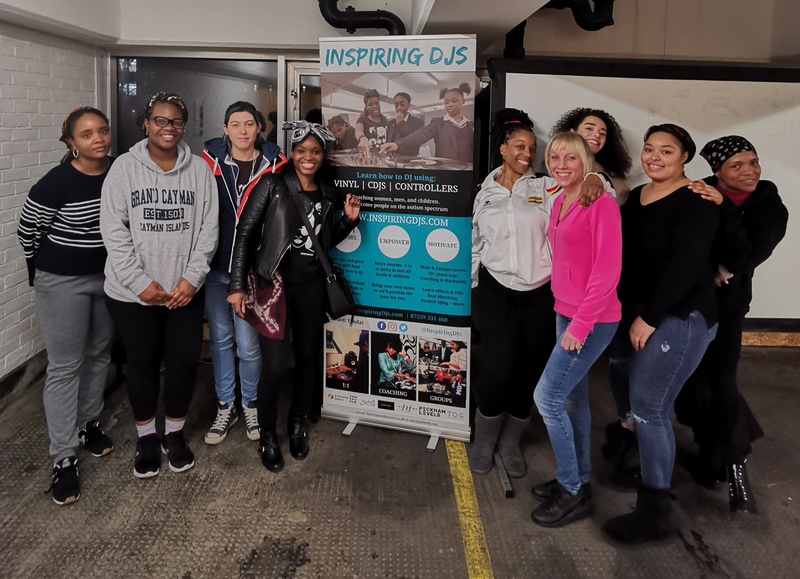 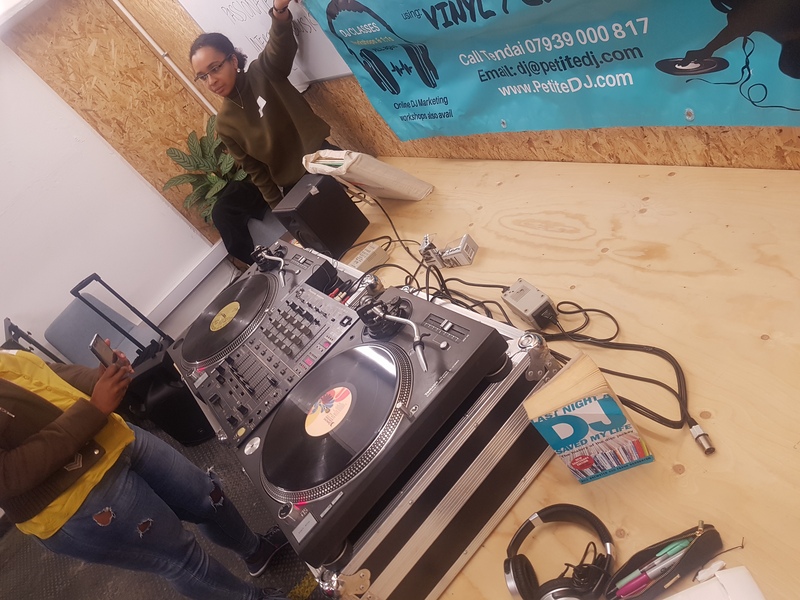 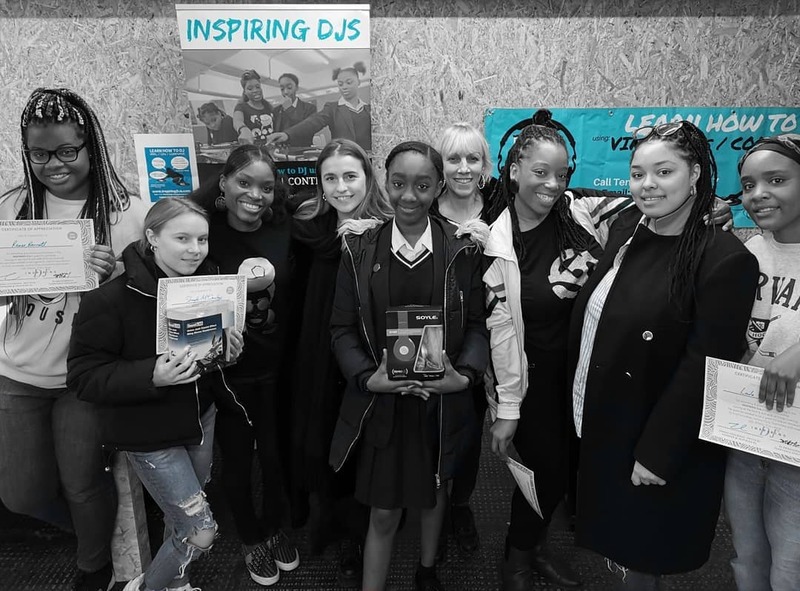 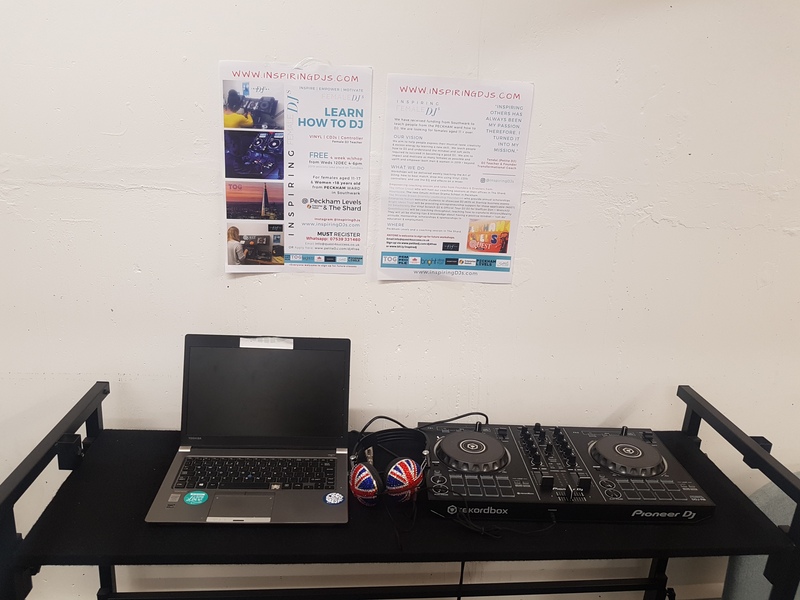 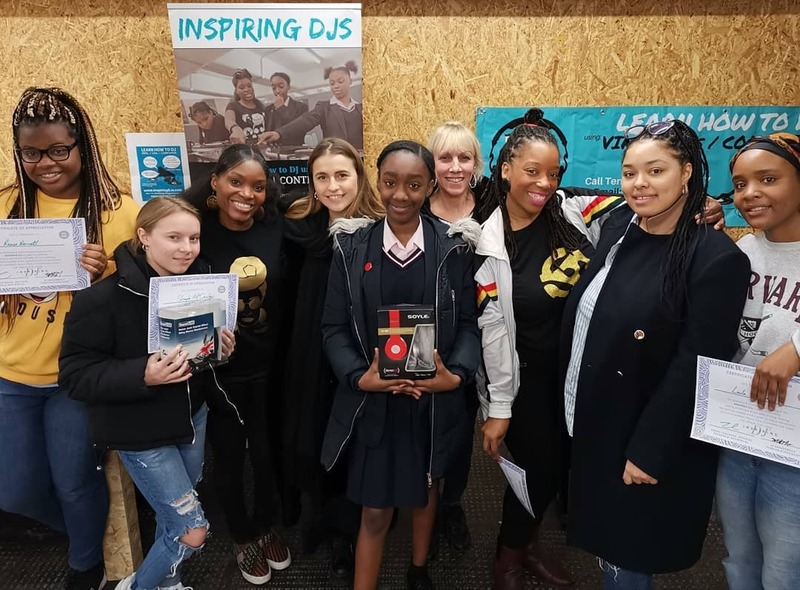 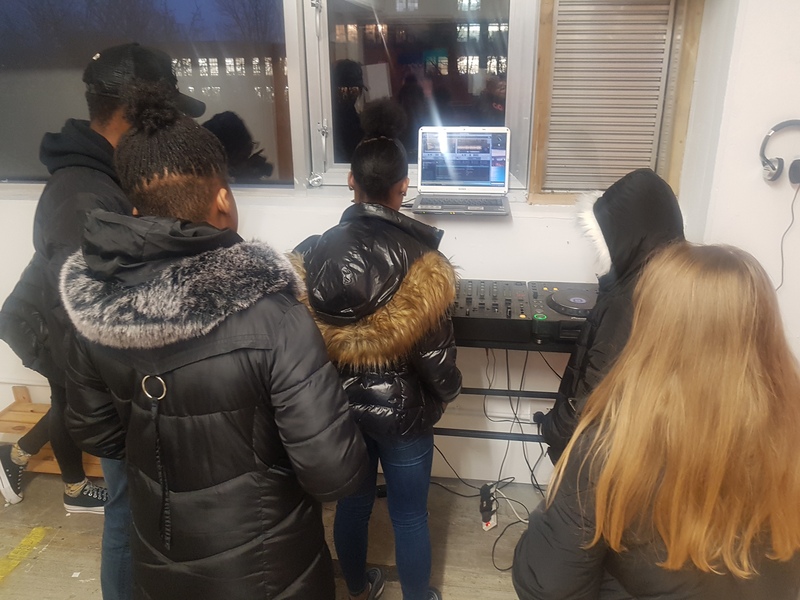 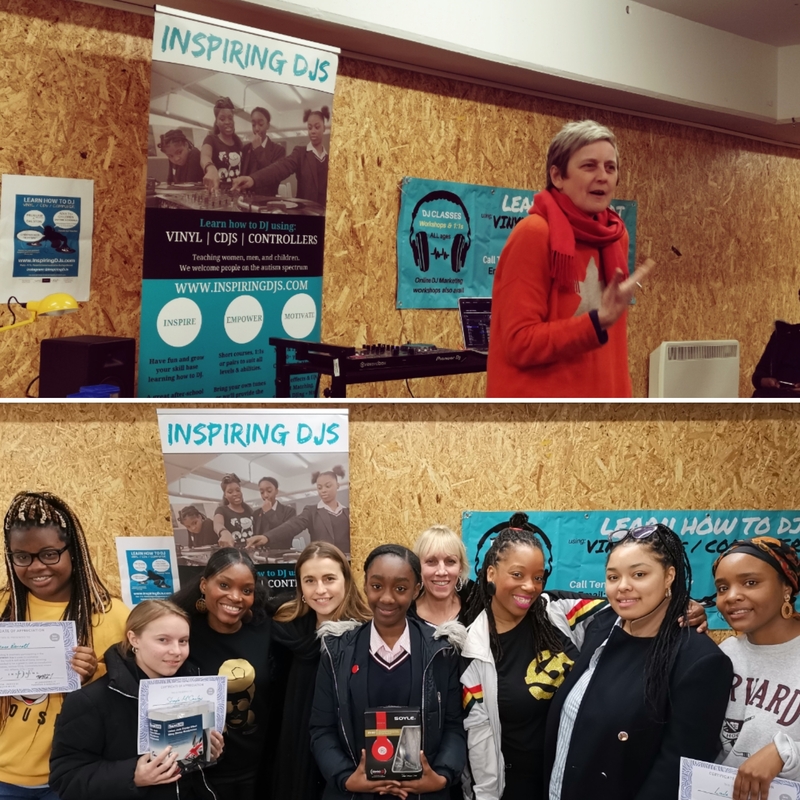 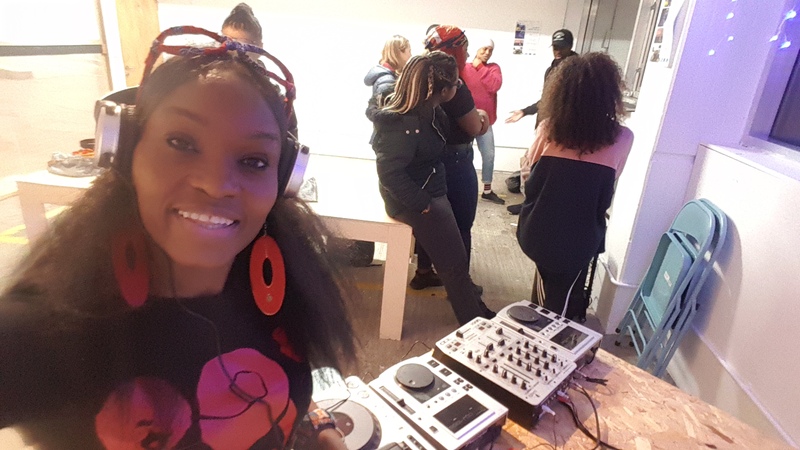 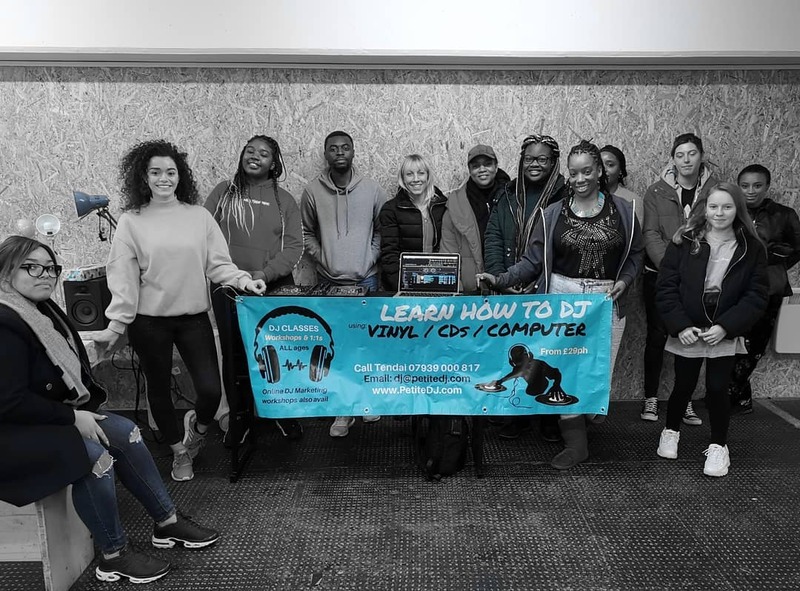 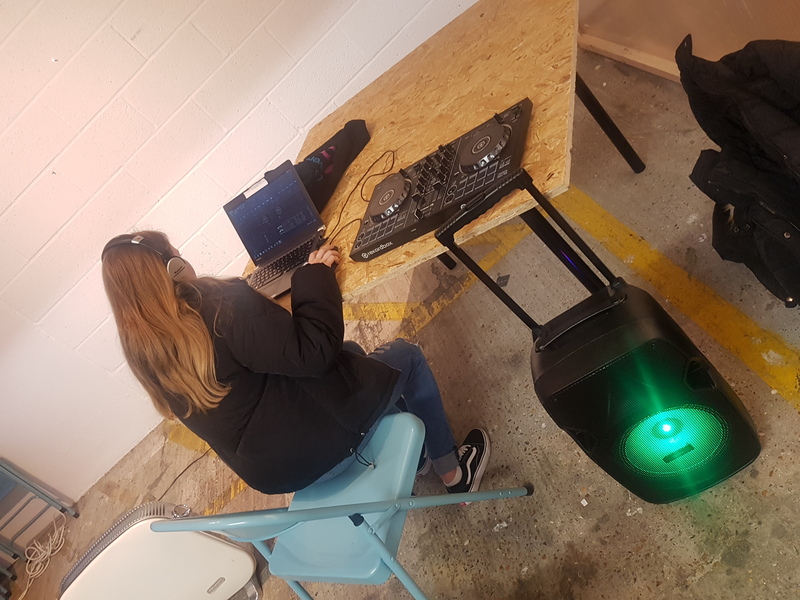 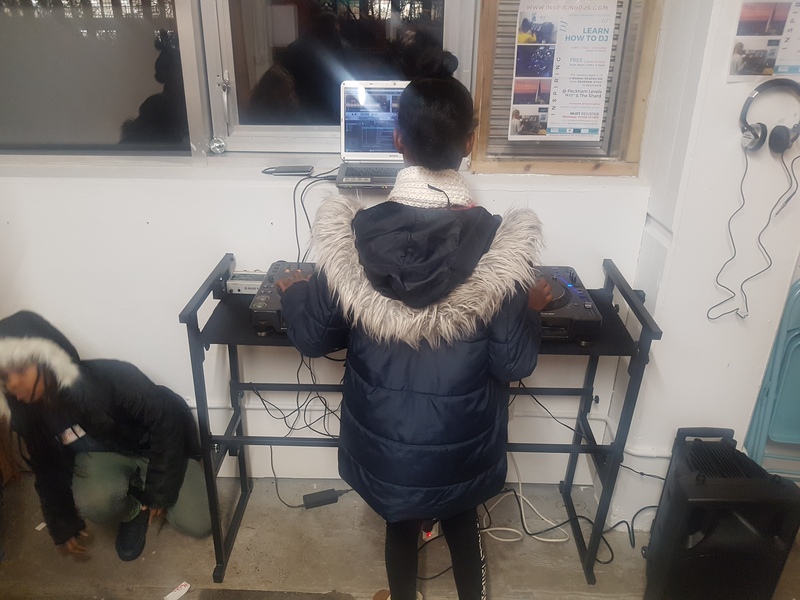 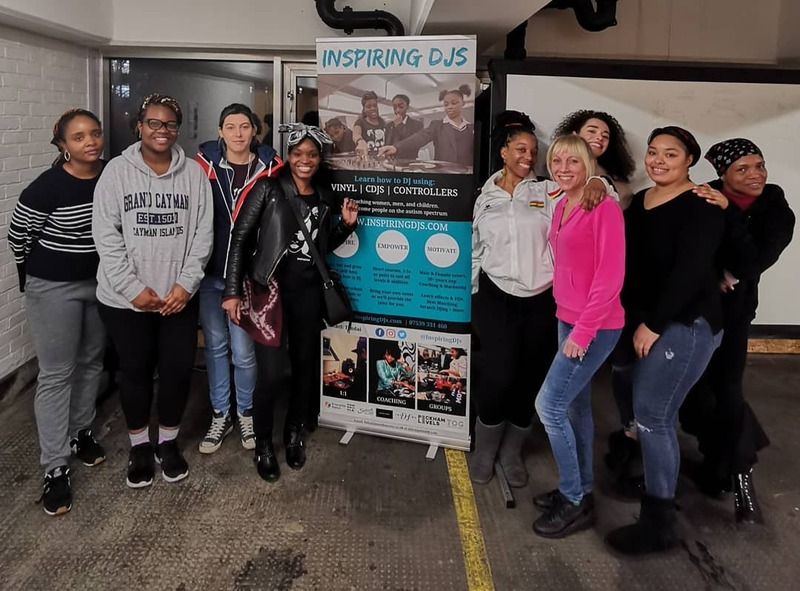 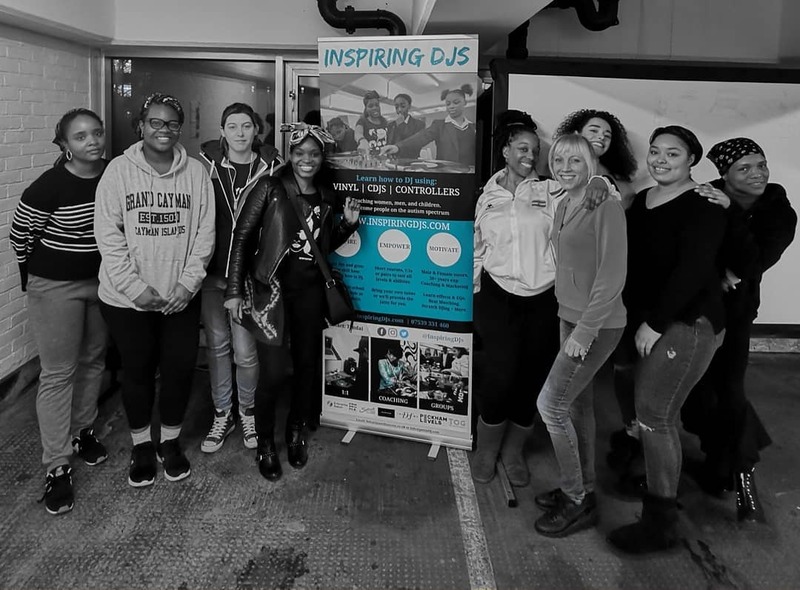 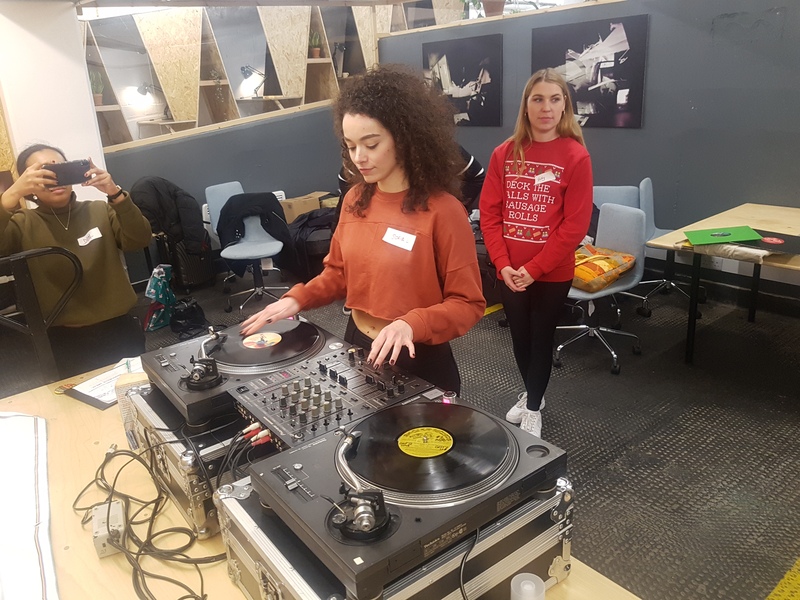 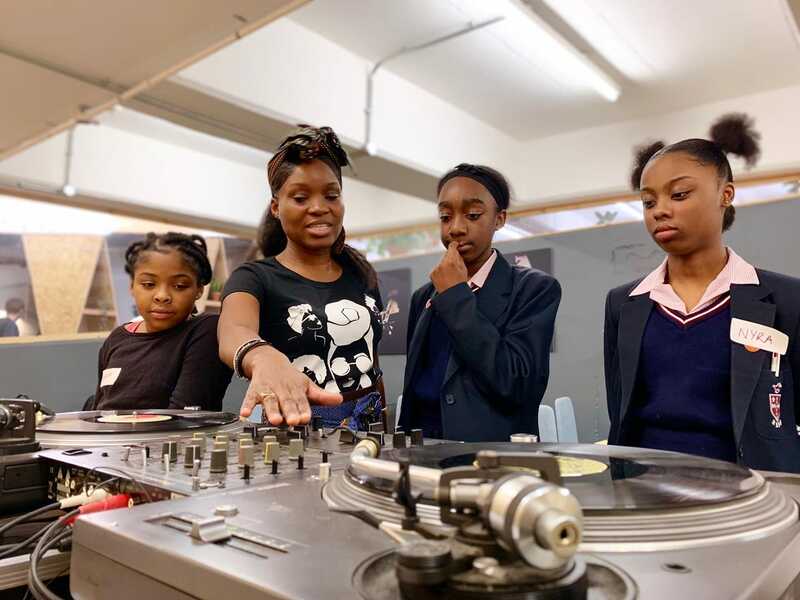 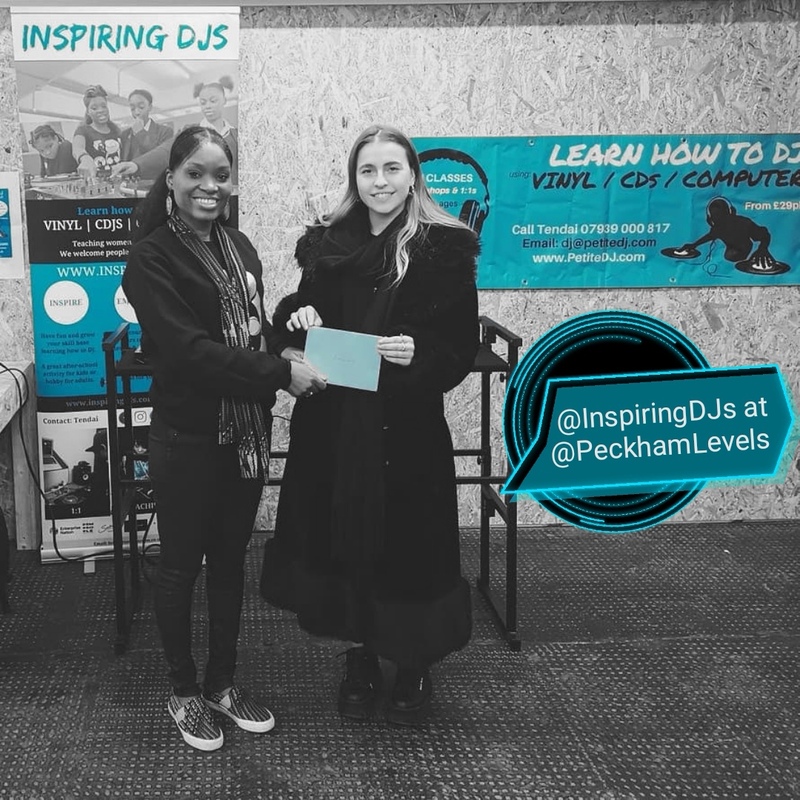 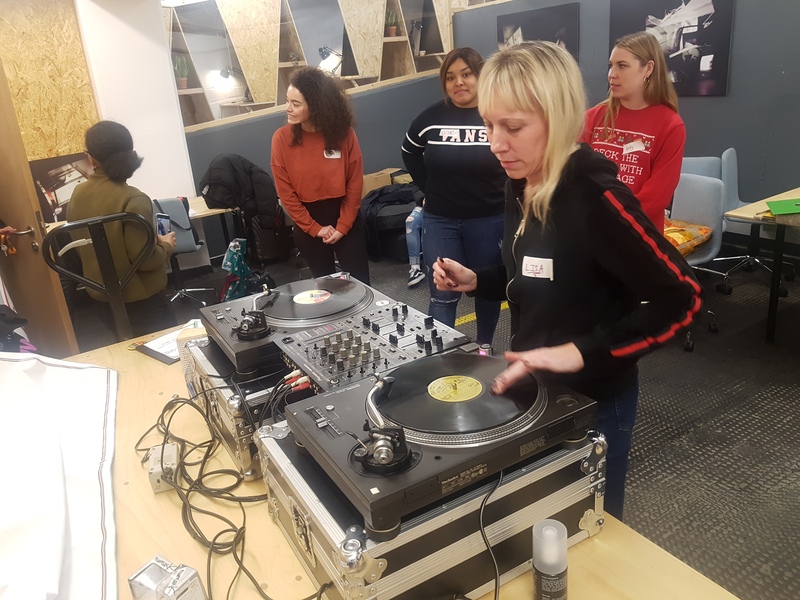 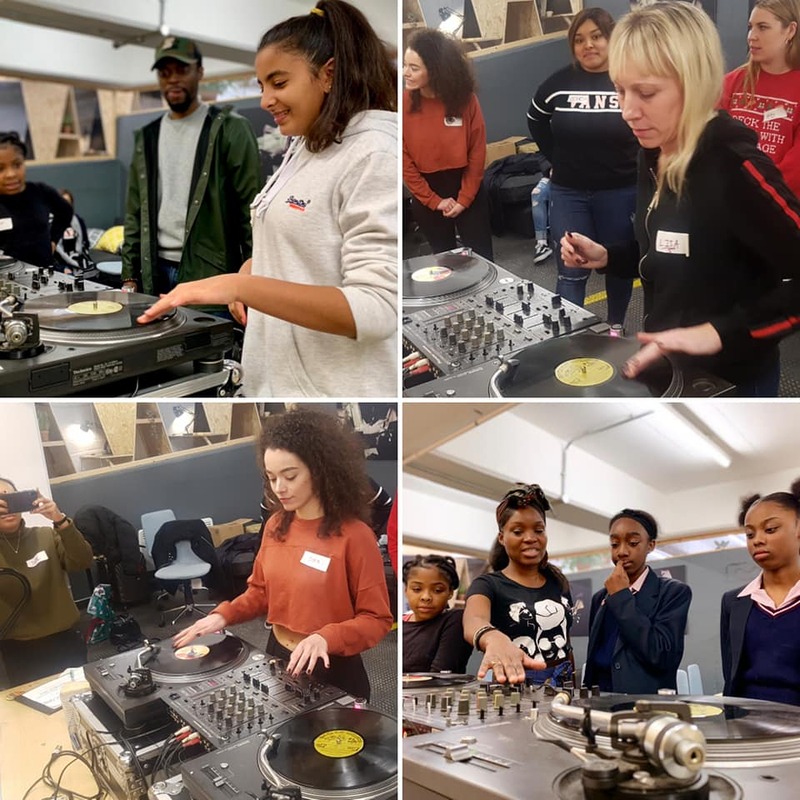 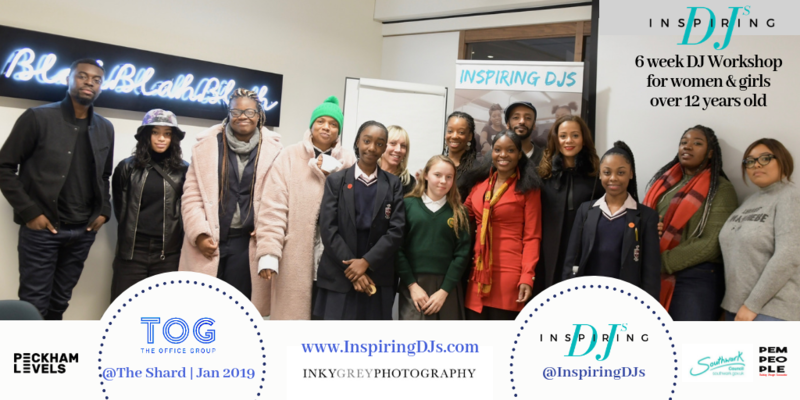 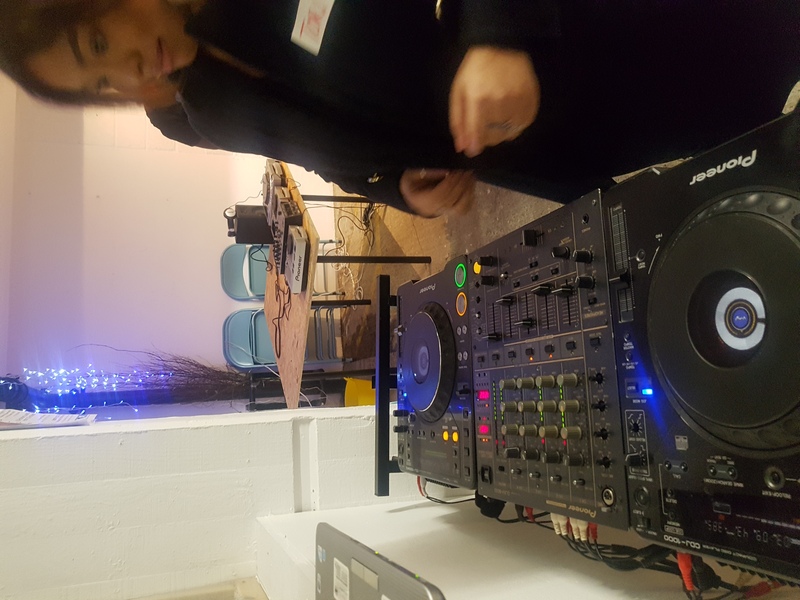 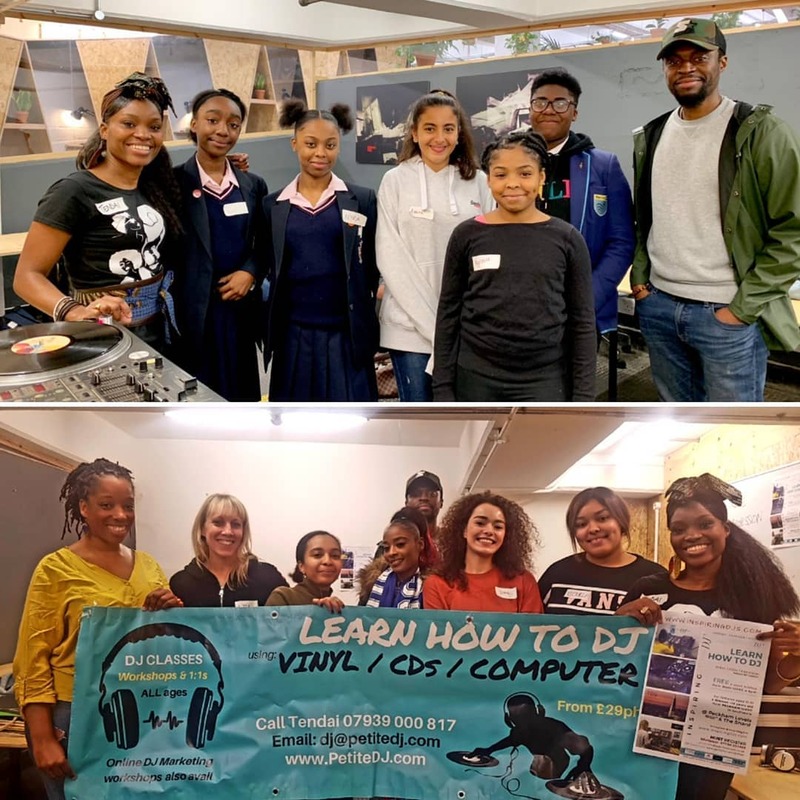 FREE DJ classes avail to females from 11 years upwards from Peckham Ward in Southwark. 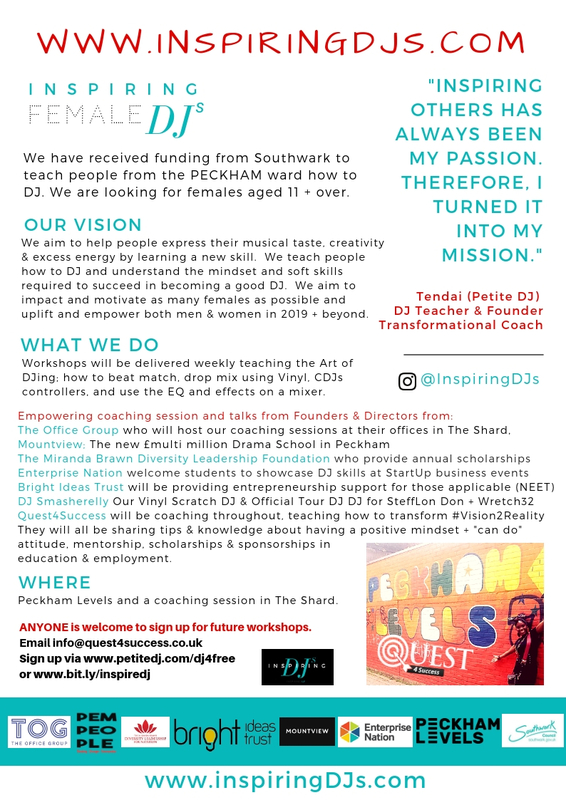 ✔a coaching session with Quest4Success UK. 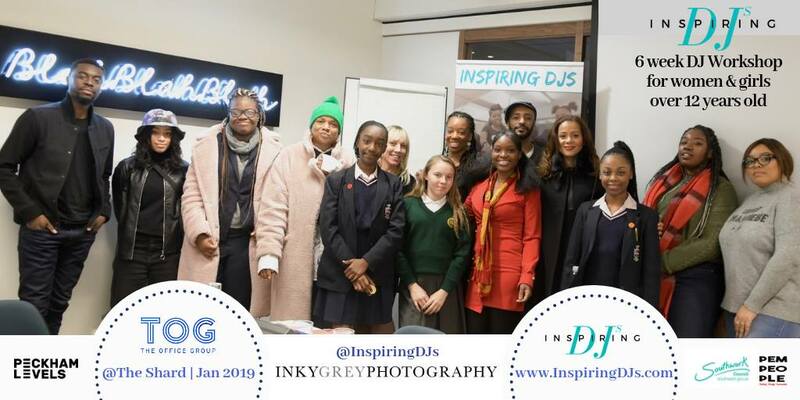 They will be covering mindset, positive attitude, mentors & scholarships. 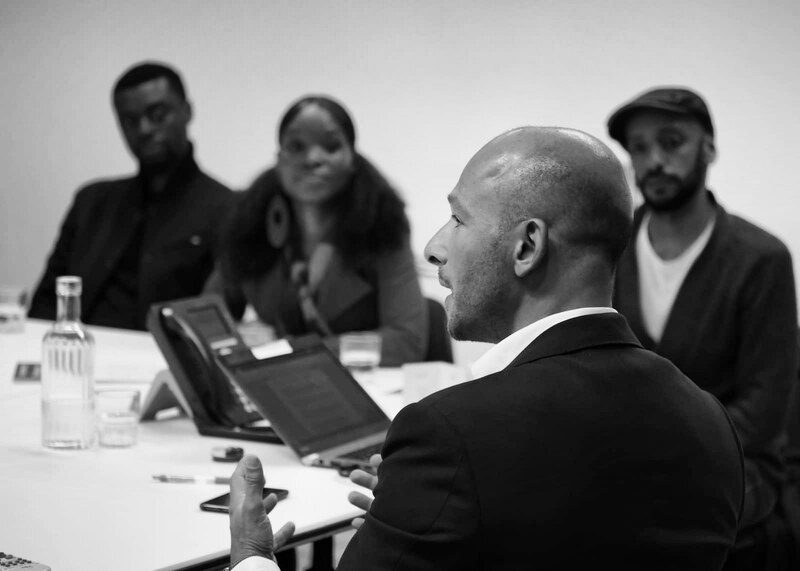 ✔The @BrightIdeasTrust will also meet and advise anyone in NEET about entrepreneurship & business. 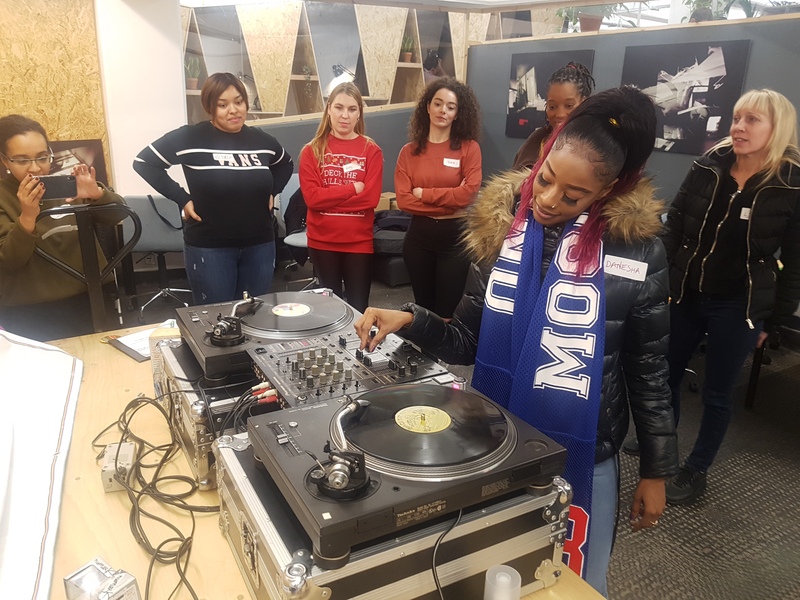 ✔DJ Smasherelly – The Official Tour DJ for SteffLon Don and Wretch32 is heading the Scratch DJ classes. 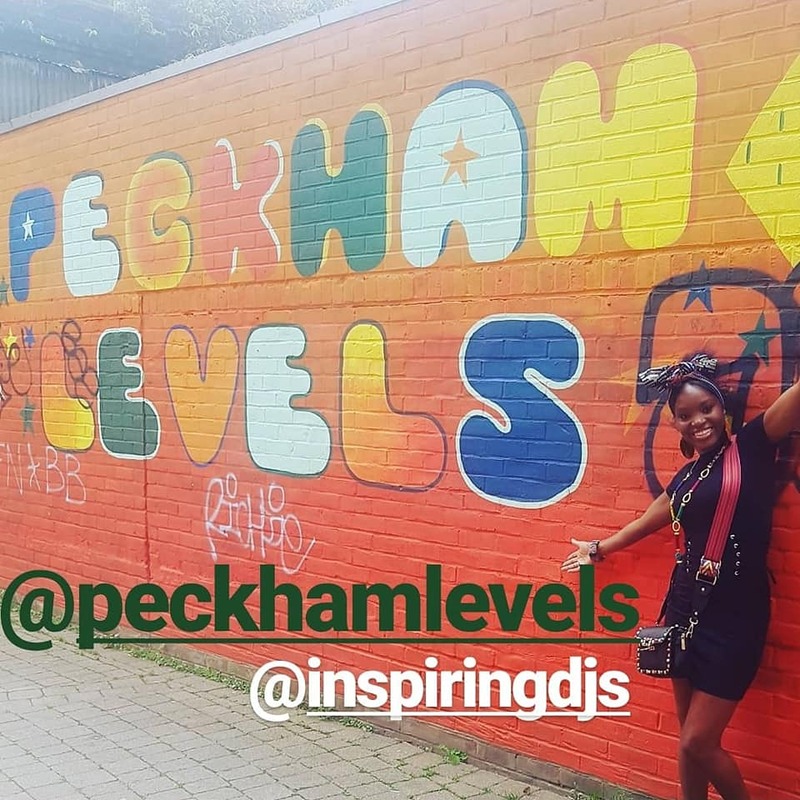 Sessions start from Weds 12DEC 4-6pm in Peckham Levels. 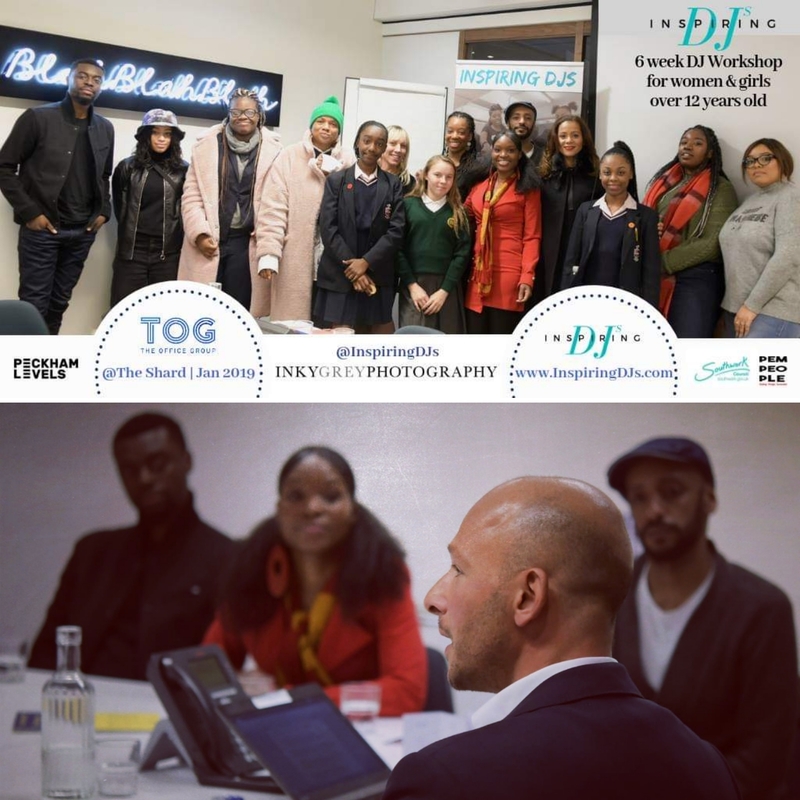 Ltd Spaces and all MUST register beforehand. 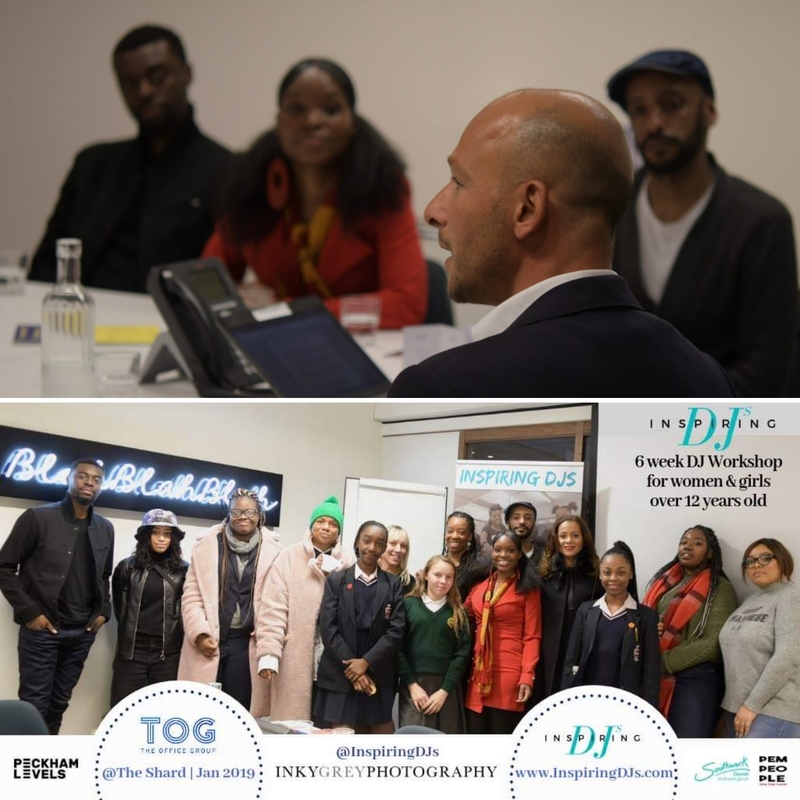 We have to capture your goals and progress throughout the process and you won’t be able to join without registering. 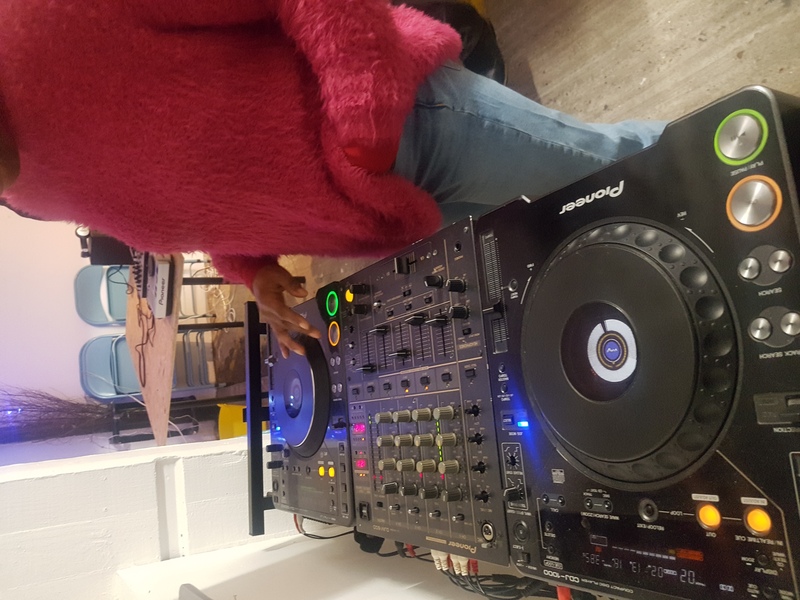 Sessions thereafter are the following week in Dec and then we break for Xmas/New Years and restart early Jan on Tuesdays. 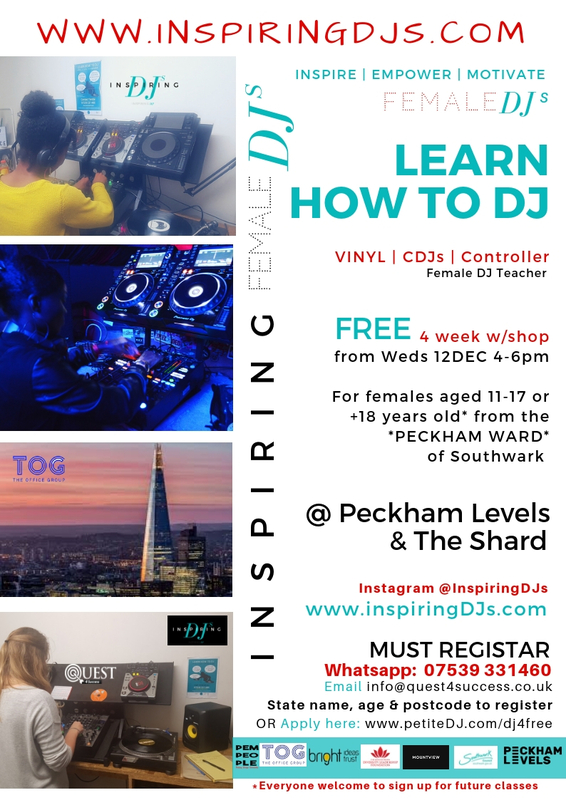 Dates will be advised upon signing up. 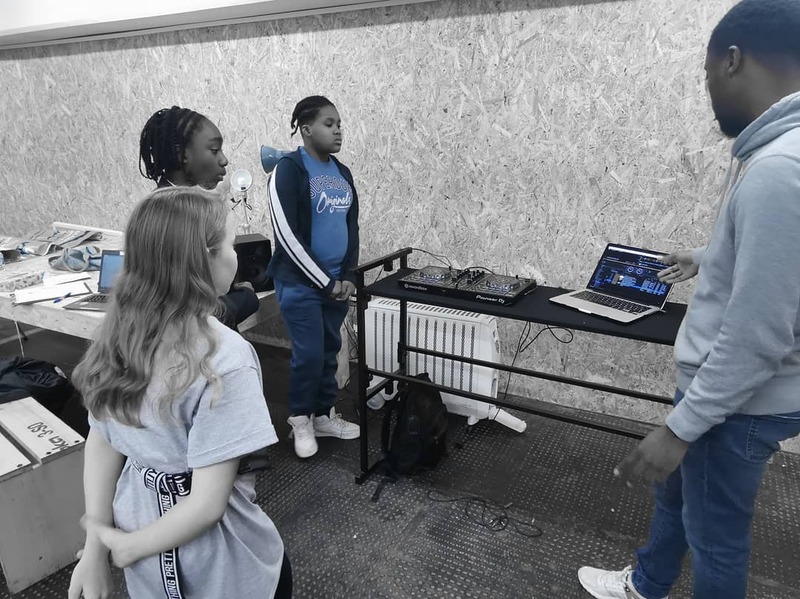 Find out about current classes in Dalston here for adults & kids incl. 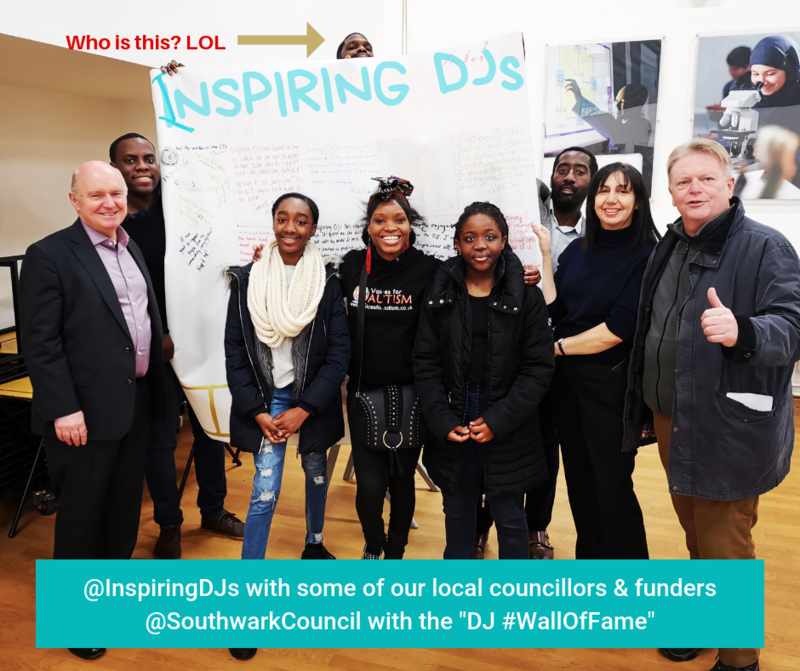 those on the autism spectrum.